I can provide pictures & locations of any of these items, just looking for a donor to coordinate with. I should have all of these available. Resistor pack is originally from a 1987.
fuel pump relay from a 1989. Unsure about the M1 connector, might help if you post what year car it's for. Hi Dan, sorry, I've got pictures of all these things saved but my work computer blocks all the photo-hosting sites. Meanwhile I haven't been home much. Will try to remedy that this eve and have shamelessly stolen other people's pictures below for now. Not exactly sure what year engine my 7MGTE is but it's a yellow plug. I bought it from Kyle in Beaumont a few years ago and have very, very slowly been making a swap over to a MKII. I'm actually looking for M1 and B1 under the dash. I think M1 is the same grey or yellow, but B1 is not. I believe the fuel pump relay has a resistor pack attached to it. Ryan coached me that the relay flips 12V to 7V power via the resistors over the fuel pump during idle. Looking for the package there and don't think year matters. 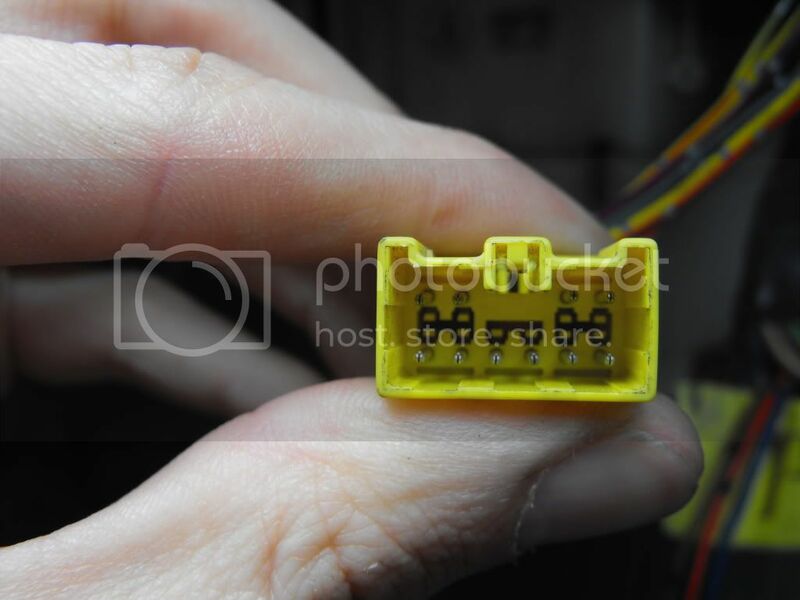 There's a yellow 6-pin (2x3 pin) connector that comes off the main harness near the battery. I have the harness side, I need the body side. Lastly there might be something I'm missing with the igniters or coils which I called "Resistor Pack" in my original post. I don't know exactly what this looks like but sounds like you know what I'm taking about. Last edited by nnywg; 01-24-2017 at 07:59 PM. I'll have all of those. 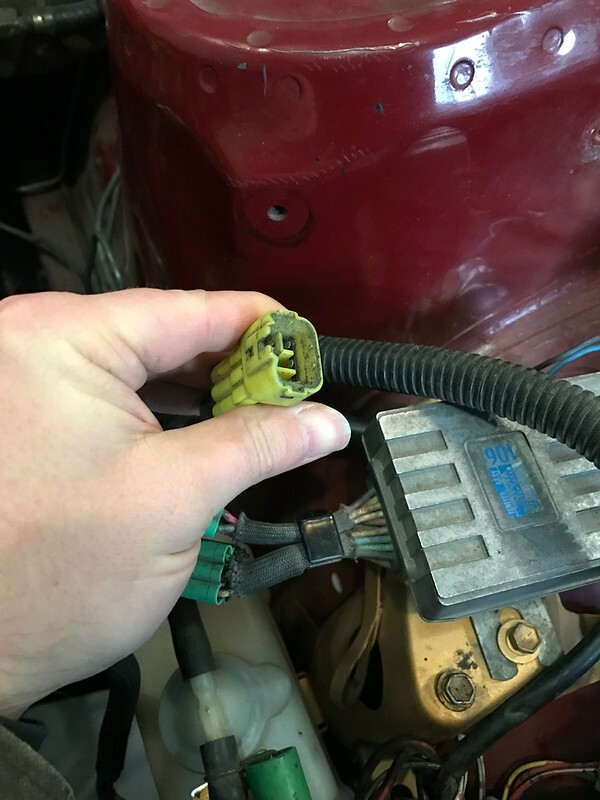 The chassis side for my car is a 1989, but the engine harness is a yellow plug 1987. 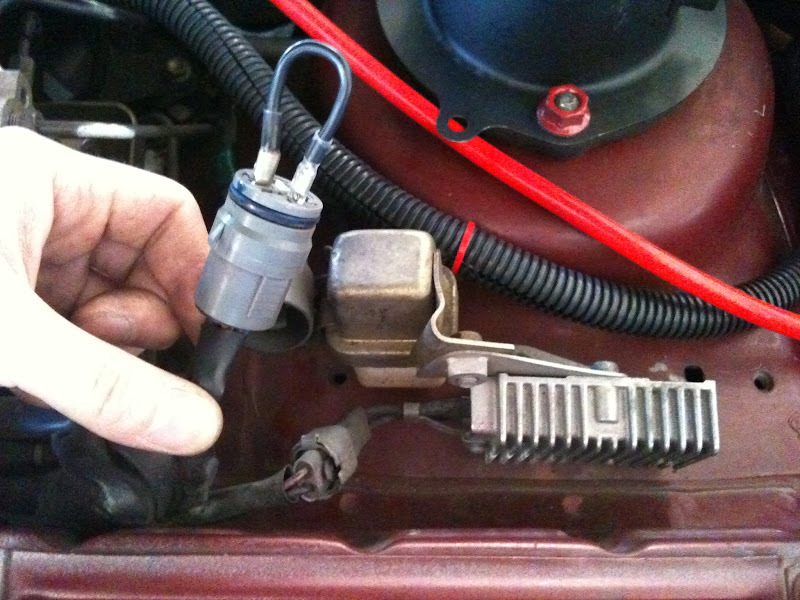 There was one connector that needed to be re-pinned (Headlight idle-up connector) in the '89 harness to connect to the ECU, and the ABS plug needed to be altered in order to fit, but the rest was all good. The under-hood stuff will all be fine as-is. The injector resistor pack shouldn't pose a problem, and the FP relay stuff is also all easily obtained. The under-dash stuff should be fine, so long as I don't have to make alterations to the engine harness, which I hope to be able to sell intact at some point. Hey Dan, your inbox is full. Can you make some space or text/call me at 403-eightoneeight-9020? Okay, I cleared out stuff that's more than 5 years old... :P Should be a little space in the inbox now.